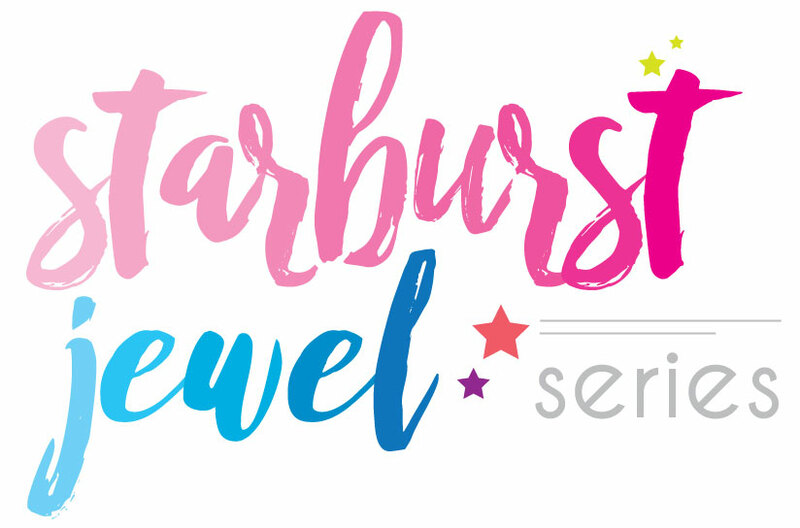 The Starburst Ruler by Creative Grids, designed by It's Sew Emma, is designed to create unique blocks with zero paper piecing or fancy sewing skills needed. With this ruler, you'll be able to create beautiful blocks every time! 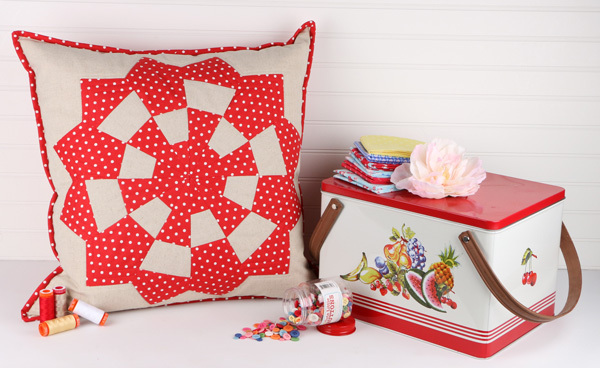 Today, we're going to show you just how great the Starburst Ruler is to use for the Flurry Pillow pattern! 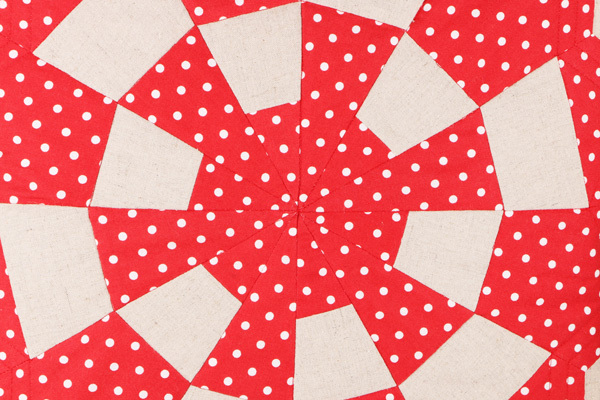 This pattern may look intimidating, but the Starburst Ruler makes it such a breeze! Look at the middle detail! How fun! Grab your Flurry Pillow Kit and click here to download your free pattern! Here's a video showcasing the Starburst Ruler to walk you through using your new ruler! We can't wait to see your creations! Be sure to tag us on Instagram with the hashtag #showusyourstarburst.